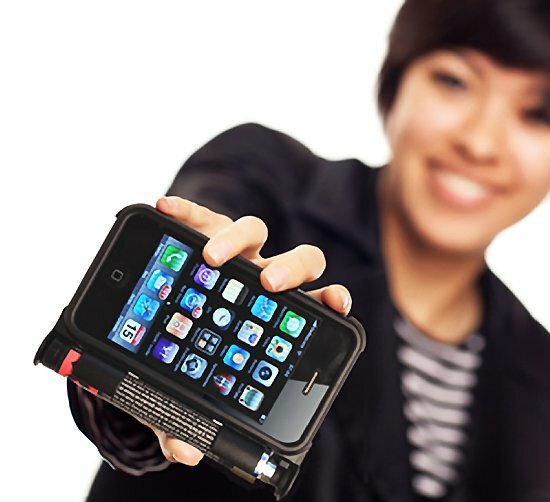 Yellow Jacket Stun Gun Case: not only protects your iPhone but also acts as a stun gun when you need it. 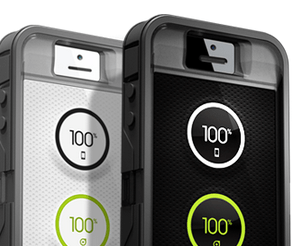 The case contains a 650k volt stun gun that can bring down attackers before they can do you any harm. 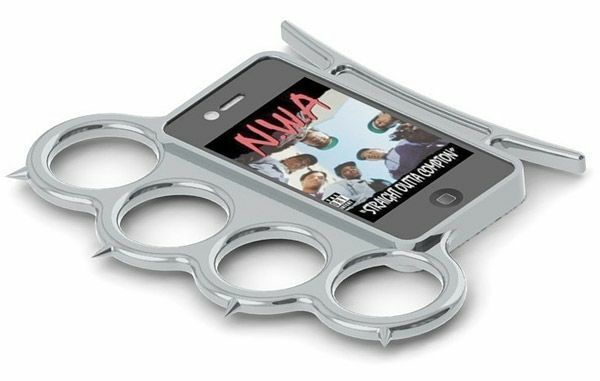 iKnucks Case: this is useful if you live in a tough neighborhood or just want to have a way to protect yourself against attackers. The concept has a lot of potential. 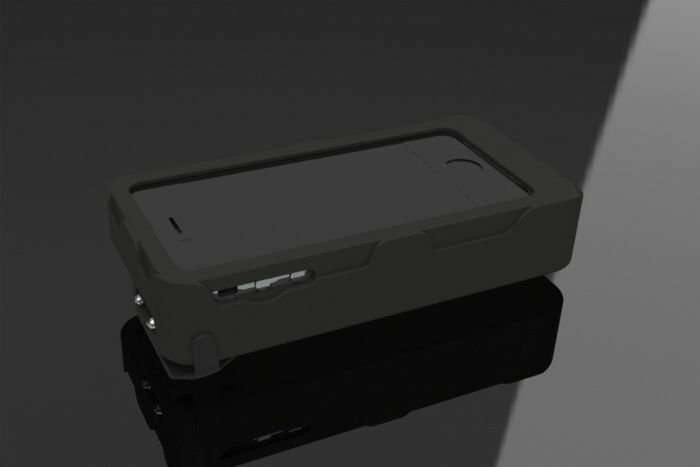 Bulletproof Case for iPhone: planning to take part in a gun battle? Then you want one of these to protect your heart or smartphone. It is a 1-inch thick armor plate steel that can stop a direct hit from a bullet. 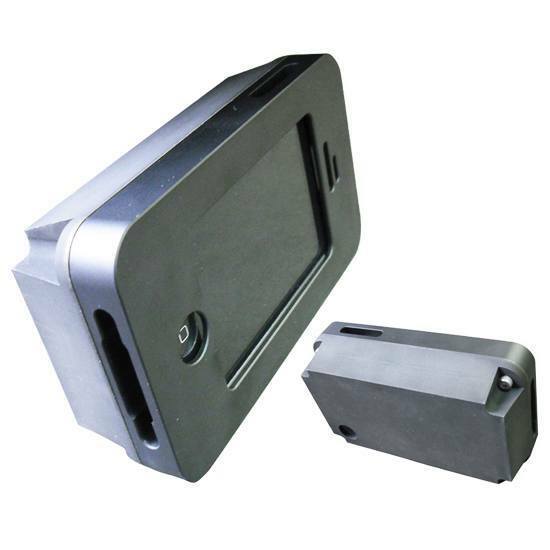 SmartGuard case with Pepper spray: this case holds a canister of pepper spray and does not get in your way. It could be a life saver if you are about to be attacked.